It’s Day 24, and we’re organizing linen closets. 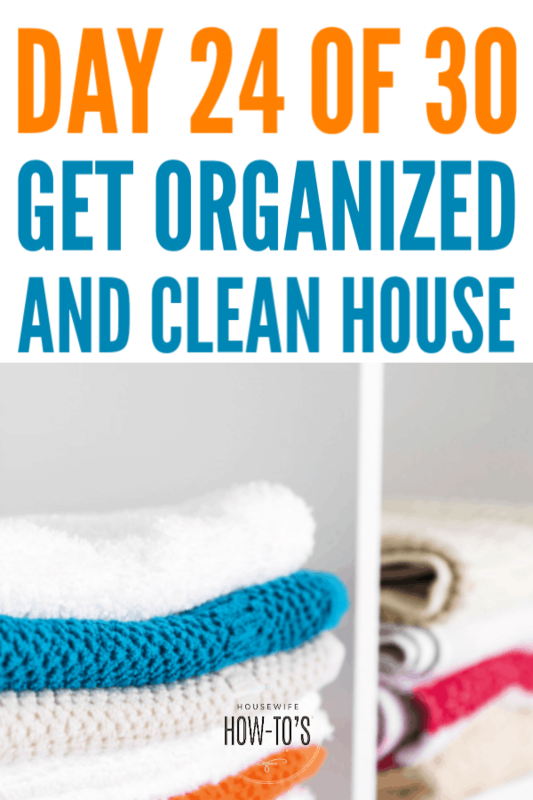 If you’re new to this free 30-day home organizing program, please check out the series overview. There you’ll find links to previous days’ missions, so you can catch up. So, today we’re ROCKing the spot where you store spare towels, bed sheets, blankets, etc., whether you call it a linen cupboard or closet. Removing clutter is always our first step in this system. To do it properly, focus on the function of the space — in this case, linen storage — then subtract everything that doesn’t support that function. Organizing the linen closet makes it easier to put things away on laundry day. It also makes it easier to grab a change of sheets in the middle of the night when the stomach flu hits or when your toddler has a potty-training mishap. 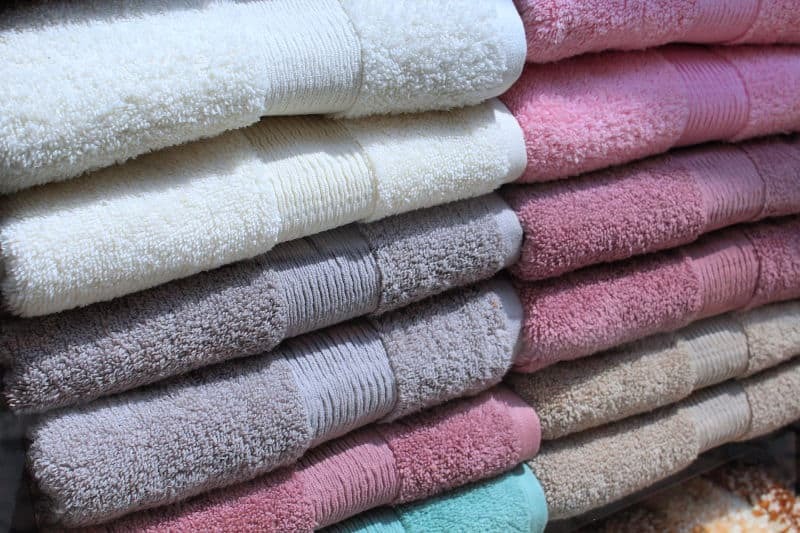 Bath and hand towels: Folding bath linens in half lengthwise, then in thirds, takes up less space and makes sense if you also hang them from the rod that way in your bathroom. If space isn’t a consideration, and you hang fresh towels in the bathroom folded in thirds, save yourself time and fold them that way, too. Sheets and pillowcases can easily take over a linen closet. Though it takes a little extra effort, folding fitted sheets pays off by keeping your linen closet looking tidy. Tuck the folded fitted and top sheets into the matching pillowcase, and finding all of the linens you need for a quick change is easy. Banish wire shelving ridges with liners. Wire shelves are standard in new home construction, but they leave ugly ridges on towels and sheets. Plus, linen closets never look completely tidy when things are hanging between gaps in the wires. A non-adhesive shelf liner with locking tabs to hold it in place creates a solid shelving surface and is easy to clean, too. Stop stacks from toppling. If your family knocks over neatly folded piles of towels or sheets every time they’re in the linen closet, try adding clip-on shelf dividers. Baskets or open-topped containers work, too, but only if your family is likely to put them back neatly. 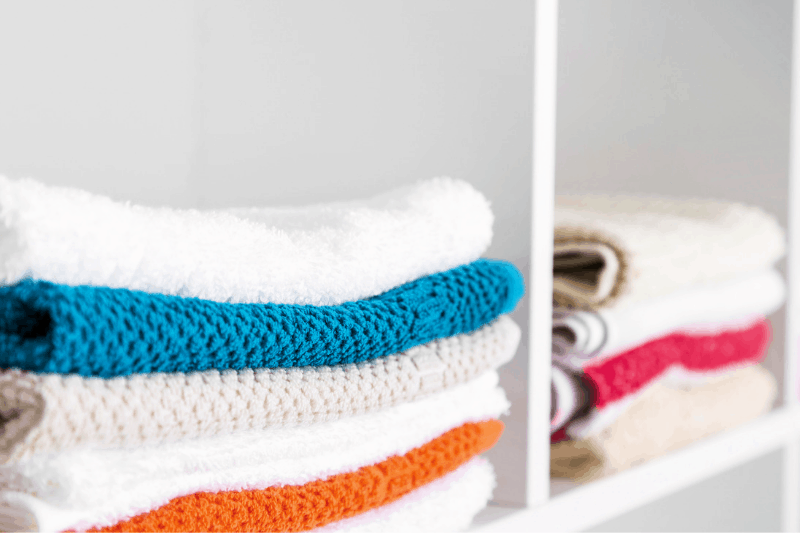 Everyone needs a clean washcloth at least once a day, so it makes sense to ensure they’re accessible. 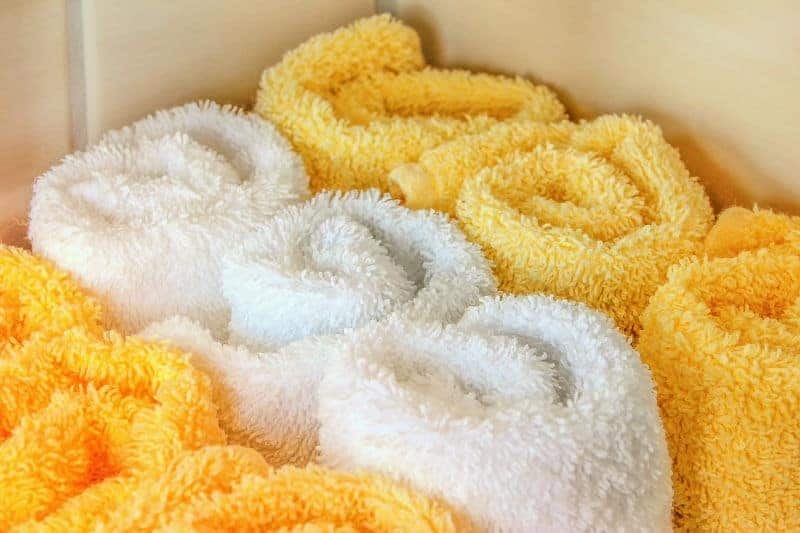 Tucking rolled washcloths into a basket on an eye-level shelf (or lower, if you have kids) makes it easy to grab a fresh one without making a mess. An open bar of soap tucked between folded towels will give all of your linens a nice, fresh scent. 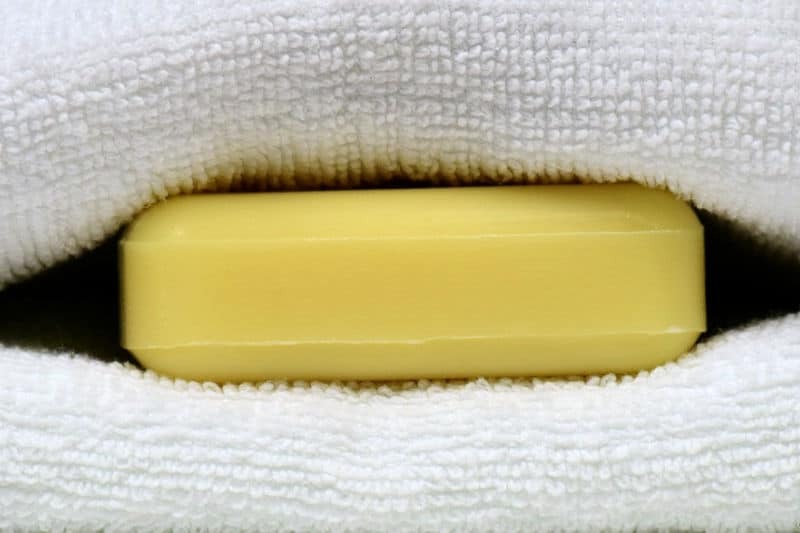 That bar will also last longer than soap left in the wrapper since it’s had a chance to dry out a bit. If dampness is an issue, stash an open box of chalk — even sidewalk chalk — to absorb moisture. Switch it out monthly. Keeping a wastebasket and/or donation box in or near the linen closet is helpful, so you can quickly dispose of trash or set aside torn linens. Clean your linen closet from top to bottom once a season. The rest of the time, it’s enough to tidy the shelves and sweep or vacuum the floor. Today, though, you’ll want to clean it before returning everything to the shelves. Dust the ceiling, walls, and corners. Dust the shelves then wipe them with a damp cloth. Let them dry. Clean the doors inside and out, including the doorknobs. Dust and then wipe the baseboards. Vacuum or sweep and then mop the floor. Keeping the areas we’ve already ROCKed from getting messy again is an important step in this system. We’re not re-cleaning, we’re resetting the various rooms in our home to a tidy condition, so they look good until we actually do have time to clean them. So, take the 10-15 minutes needed to complete the daily cleaning routine and you’ll break that clean/clutter cycle that drives us all mad. Pleased with how well you did organizing your linen closet? Come show off your success in our Do Home Better Group on Facebook!